There are countless budgeting tools and apps to help you keep money in your pocket. It is all about finding the right one for you. But, have you heard of the 50/30/20 rule? It works in a similar way to The Barefoot Investor‘s philosophies on saving. And if you haven’t read that bestseller, we suggest you do! They don’t call it ‘the only money guide you’ll ever need’ for no reason’. Anyway, let’s refer back to the title of this blog post. 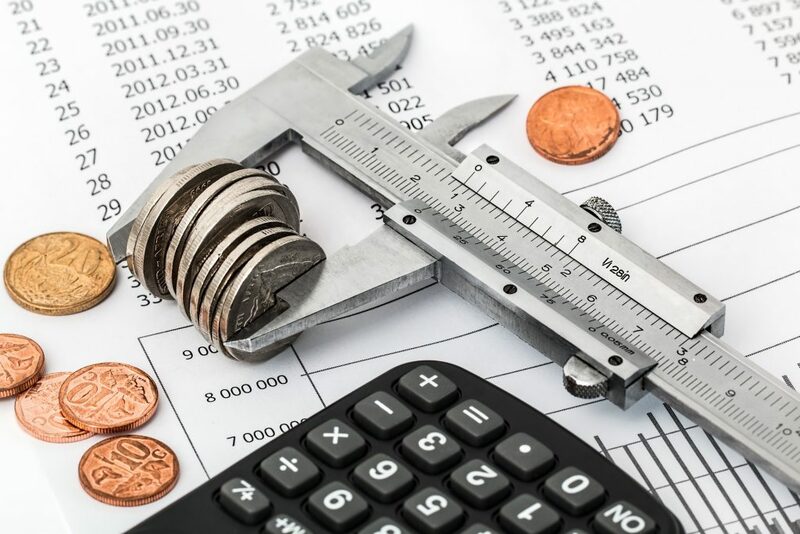 You’ve reviewed your spending and created a budget, and now you know exactly how much you spend on your home, your car, discretionary spending, and how much you divert to your retirement accounts. That’s all good, but what about your other savings, such as for an emergency? How does your financial allocation compare to the amount you should ideally spend and save? Harvard bankruptcy expert Elizabeth Warren—named by Time magazine as one of the 100 Most Influential People in the World—coined the 50/30/20 rule for spending and saving with her daughter, Amelia Warren Tyagi. They co-authored a book in 2005, All Your Worth: The Ultimate Lifetime Money Plan. So how does the 50/30/20 plan work? Here’s how Warren and Tyagi recommend you organise your budget. Remember, if you are in a financially precarious situation and need some emergency cash, don’t hesitate to get in contact with Quickle to find out how our loan application process works. Your after-tax income is what remains of your paycheque after taxes are taken out. If you’re an employee with a steady payday, your after-tax income should be easy to figure out. Look at your payslips. If healthcare, retirement contributions, or any other deductions are taken out of your paycheque, add them back in. Just remember that being self-employed means that you must also pay tax, so include this in your calculations. Now go back to your budget. How much do you spend on ‘needs’ each month, things like groceries, housing, utilities, health insurance, car payments, and car insurance? According to Warren and Tyagi and their 50/30/20 rule, the amount that you spend on these things should total no more than 50% of your after-tax pay. Of course, now you must differentiate between which expenses are ‘needs’ and which are ‘wants’. Basically, any payment that you can forgo with only minor inconveniences, such as your cable bill or back-to-school clothing, is a want. Any payment that would severely impact your quality of life, such as electricity and prescription medicines, is a need. This sounds great on the surface. Can you put 30% of your money toward your wants? Hello, beautiful shoes, trip to Bali, salon haircuts, and Italian restaurants. Not so fast. Remember how strict we were with the definition of a ‘need’? Your ‘wants’ don’t include extravagances. They include the basic niceties of life that you enjoy, like that unlimited text messaging plan, your home’s cable bill, and cosmetic (not mechanical) repairs to your car. You might spend more on ‘wants’ than you think. A threadbare minimum of warm clothing is a need. Anything beyond that, such as shopping for clothes at the shopping centre rather than at a discount outlet, qualifies as a want. Now about the extra $75 you pay on that credit card each month. That’s neither a want nor a need. It’s the ’20’ in the 50/30/20 rule. It’s in a class all its own. You should spend at least 20% of your after-tax income repaying debts and saving money in your emergency fund and your retirement accounts. Let’s say your total take-home pay each month is $3,500. Using the 50/30/20 rule, you can spend no more than $1,750 on your ‘needs’ per month. You probably can’t afford a $1,500-a-month rent or mortgage payment, at least not unless your utilities, car payment, minimum credit card payments, insurance premiums, and other necessities of life don’t exceed $250 a month. If you already own your home or you’re locked into a lease, you’re pretty much stuck with that $1,500 payment. Consider relocating when your lease expires to make your budget more manageable or take a look at your other ‘needs’ to see if there’s a way that you can reduce any of them. You can spend $1,050 a month on your ‘wants’ based on that $3,500 you’re bringing home each month. You might consider doing without a few things and shifting some of this money to your ‘needs’ column if you’re coming up short there—not necessarily indefinitely but until you can get your needs down to a more manageable level. Remember, you still need 20% left over so you can save and pay down your debts according to the 50/30/20 plan. Now you have $700 left, that last 20%. You know what to do with it. Pay down on debt, save for an emergency, and plan for your future. If you are struggling financially, Quickle offers emergency cash solutions. Get in touch with us today. Receive emergency cash in your account with manageable repayment options. All you need to do to apply is complete our quick and easy online application and then send us your bank statement. For details, contact us.